The Mariners beat the Rangers 13-0, but the A's winning on a walk-off wild pitch means the end of the M's postseason hopes for the 17th consecutive year, the longest active streak in professional sports. 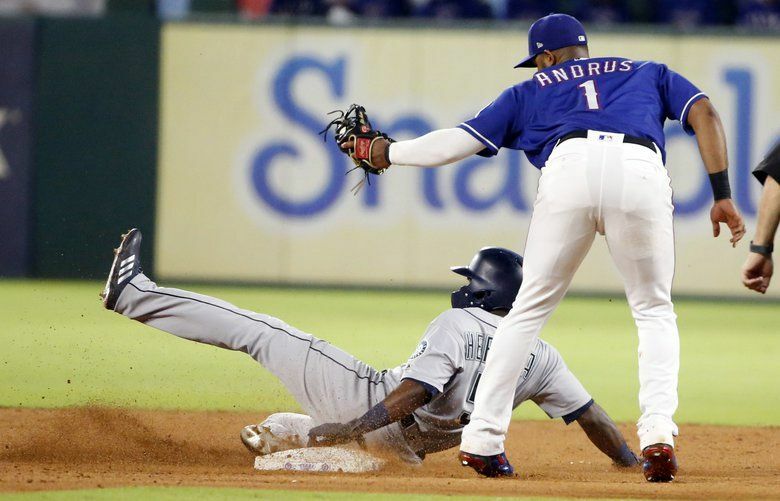 ARLINGTON, Texas — Sure, the runs — a season-high— and the homers are the easy things to remember from Saturday night. Maybe it’s because the Mariners went the better part of two months without getting either on a consistent basis. And it ultimately led to a fade from the wild-card race and another postseason spent as spectators. That became official Saturday night as the A’s eliminated the Mariners by beating the Twins 3-2 on a walk-off wild pitch. The longest playoff drought in professional sports is officially 17 years. 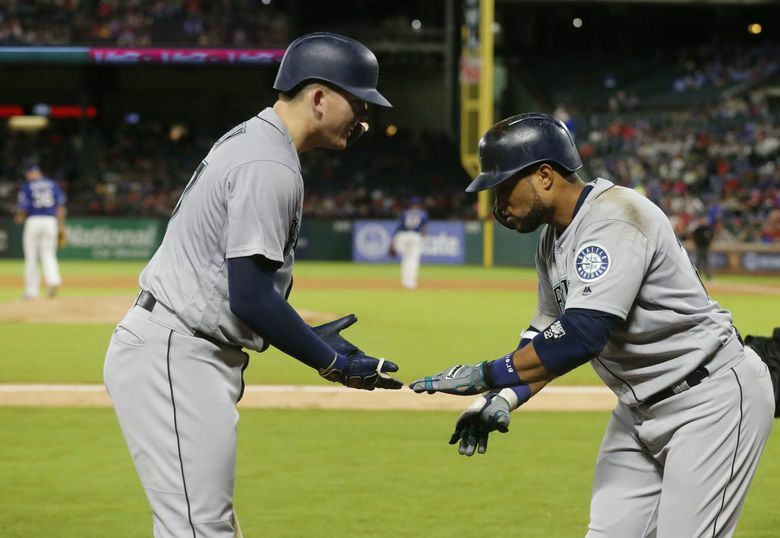 But the most important aspect of the Seattle’s 13-0 win over the Rangers wasn’t Robinson Cano’s three-run homer and RBI double. It wasn’t Mike Zunino’s 20th homer. And it wasn’t a triple from Kyle Seager followed by a two-run homer from Dee Gordon and which occurrence was more rare. No, while these games may count for the 2018 record, there is a shift of focus to 2019. And Marco Gonzales’ strong outing in his 28th start is something the Mariners believe will pay dividends next season. In his third start since coming off the disabled list, Gonzales delivered a brilliant outing, pitching six shutout innings while allowing just one hit with a walk and three strikeouts to improve to 13-9. Gonzales threw just 78 pitches. The one walk came on the first batter of the game. He retired 17 of the next 18 batters. The lone hit came with one out in the third on a single to center from Delino DeShields. Gonzales quickly erased the base runner by getting Jurickson Profar to ground into an inning-ending 6-4-3 double play. Gonzales pushed his career-high innings to 161 1/3 and looked strong doing so. The break afforded from the stint on the disabled list for a strained muscle has allowed him to recharge his arm and work on a few minor mechanical issues. It led to an outing similar to the 12-start stretch he had midseason where he posted a 9-2 record with a 2.61 ERA. Servais wouldn’t say if he would allow Gonzales to make a 29th start, but his pitcher wants one more time on the mound. 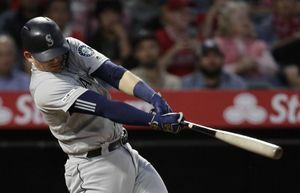 The Mariners’ offense, which has shown a rebirth since falling out of the playoff race, banged out 15 hits, including the three homers, five doubles and a triple. 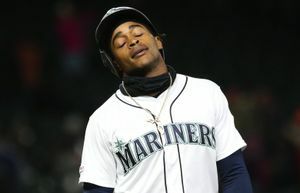 Cano is finally returning to the offensive force the Mariners hoped he would be in his return from an 80-game suspension. He gave Seattle a 3-0 lead in the fifth inning, crushing a laser of a three-run homer to dead center off of Texas starter Mike Minor. He has 11 hits in his last 15 at-bats with 12 RBI. Zunino made it 4-0, launching a solo shot to left in the sixth inning off reliever Alex Claudio. Despite all of his struggles this season, it was the second straight year, and third time in his career, he has hit 20 or more homers. The Mariners turned the game into rout in the eighth inning against 44-year-old Bartolo Colon, who looked tired and ready for the season to be done. Seager “tripled” to right on a low liner that got past Nomar Mazara and rolled to the wall. Gordon ambushed the first pitch he saw from Colon, sending a flyball just over the wall in right for his third homer. 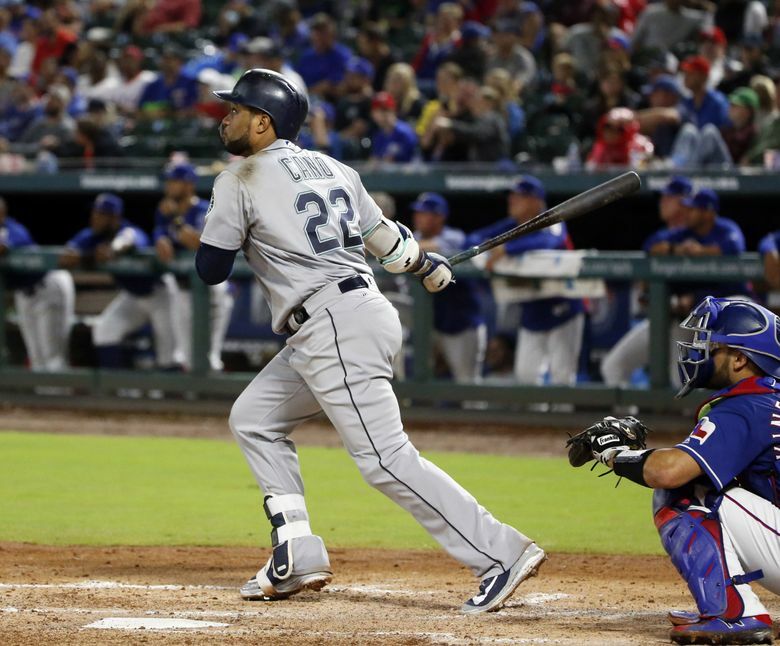 Nelson Cruz drove in two more runs against one-time Mariners’ reliever Zac Curtis, who also plated another with a passed ball. James Paxton (illness) threw his bullpen session on Friday during the pregame rain storm that cycled through Globe Life Park. But he did feel well enough after it to believe he can be slotted back into the starting rotation for the final homestand and make at least one start, if not two.